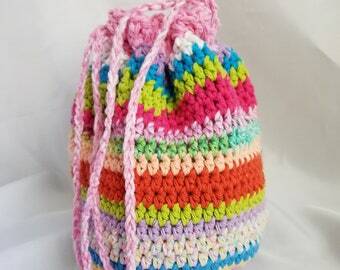 This small over-the-shoulder crochet bag with a flap is perfect for evenings out when you don't want to carry a lot but need to carry phone, lip gloss, keys, etc. 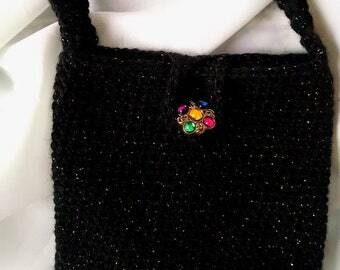 It has a single button closure with multi-color stones to match the sparkle thread in the bag. 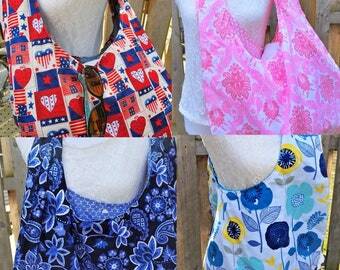 The bag is 6" wide and 6" tall and the handle is 42" long from end to end. The handle will fit nicely inside bag if you want to carry as a clutch. 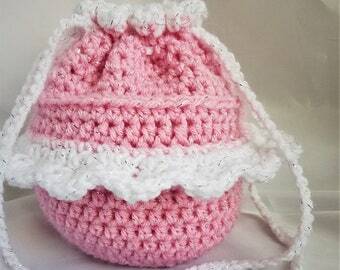 Also a great gift for a little girl who is dressing up for the holidays. 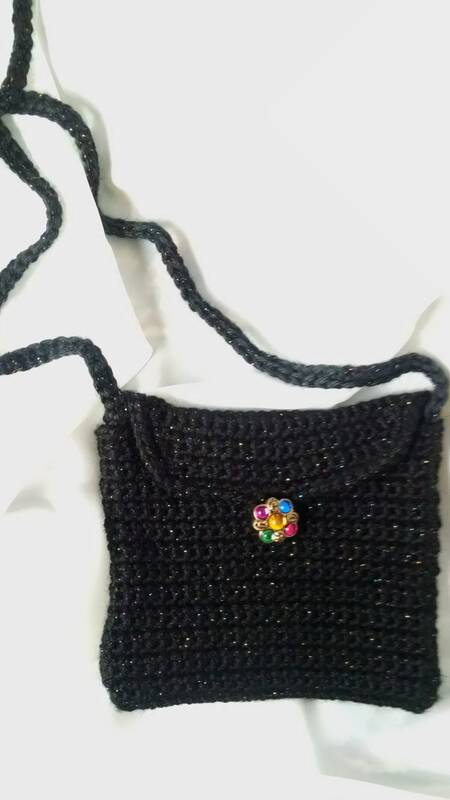 Made of black acrylic yarn and a sparkle thread mixed with a single crochet stitch to hold everything in.